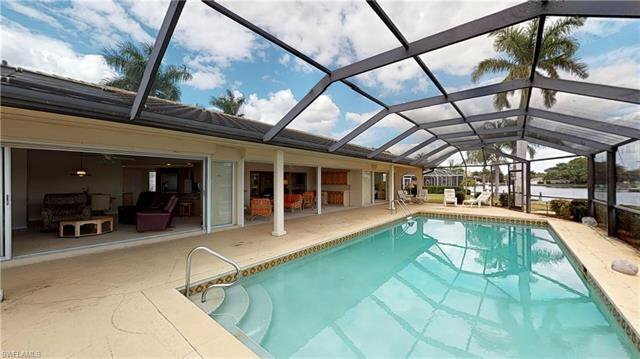 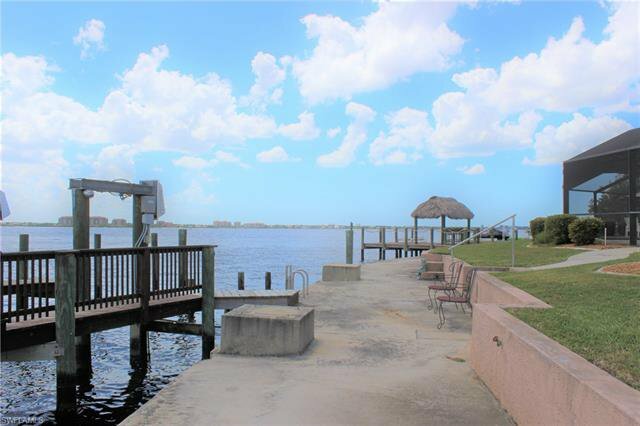 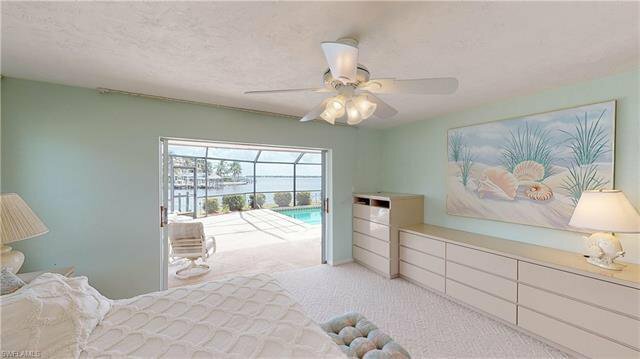 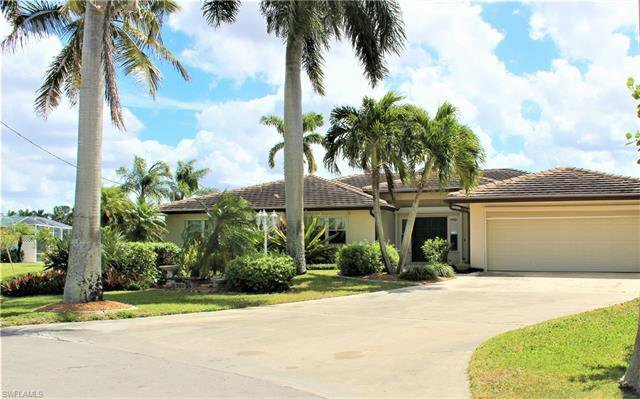 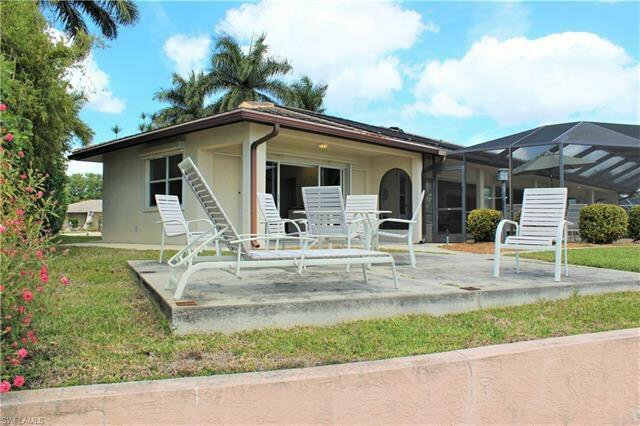 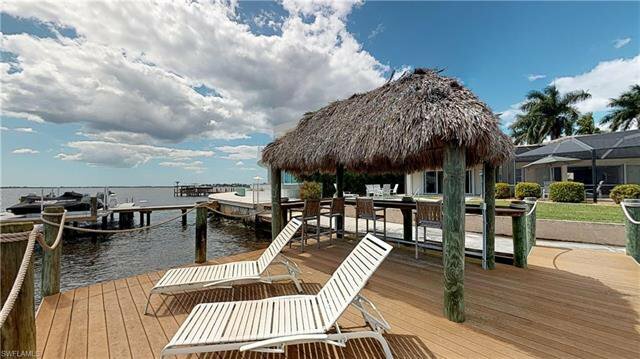 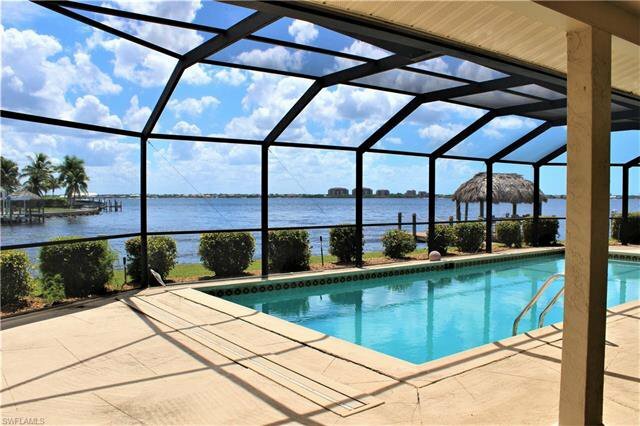 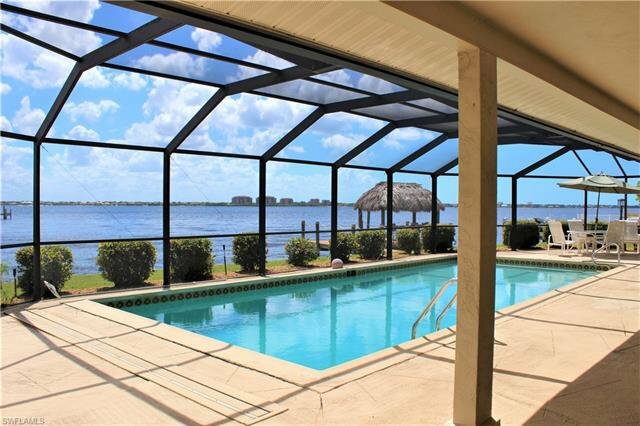 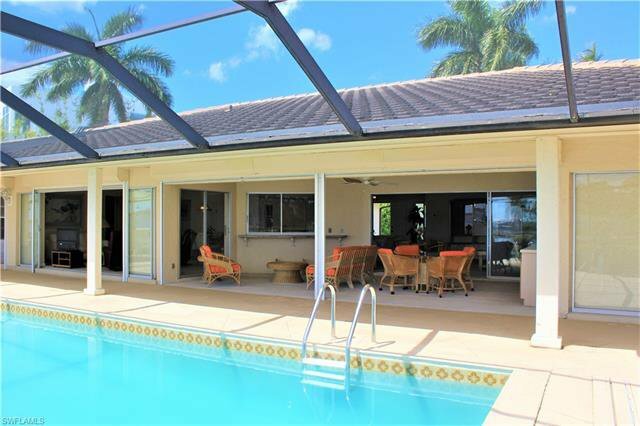 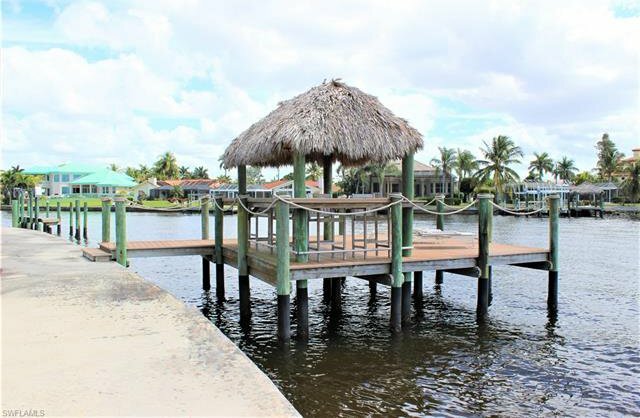 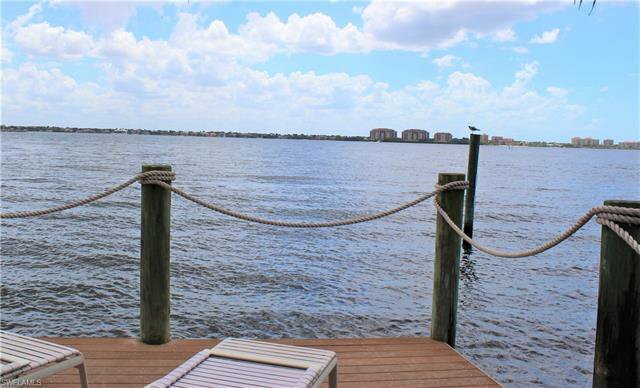 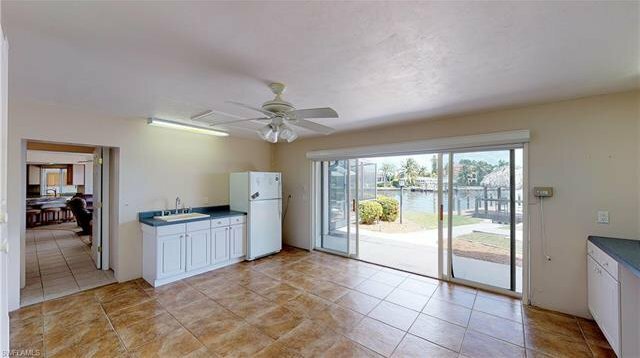 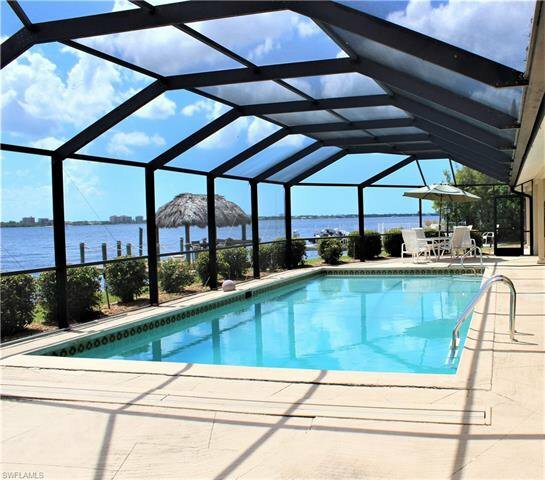 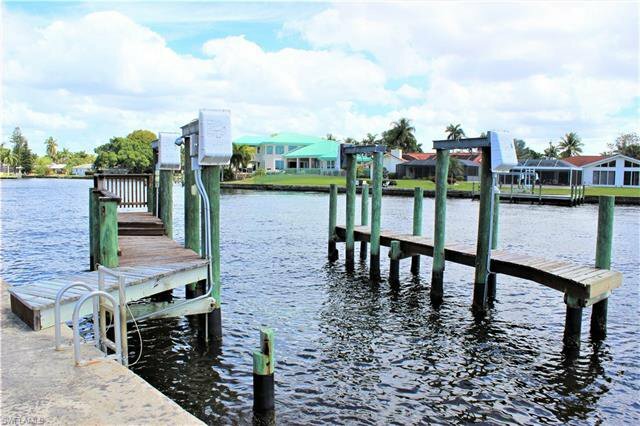 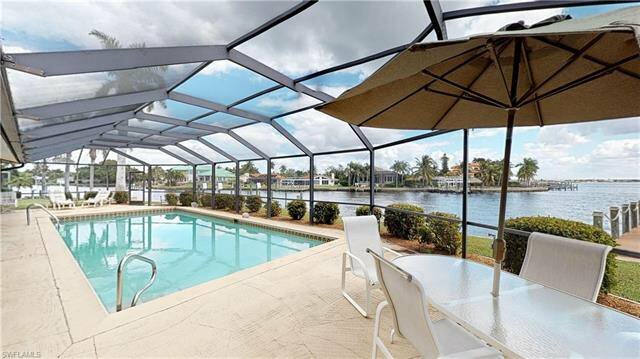 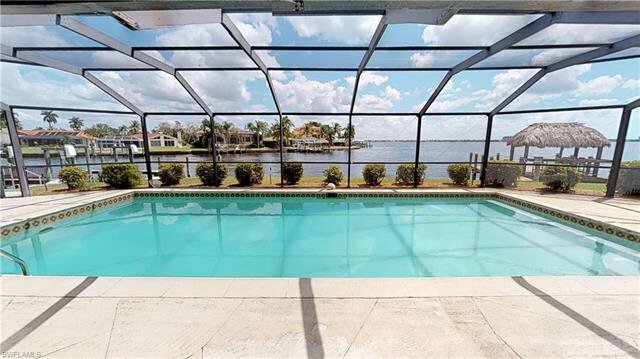 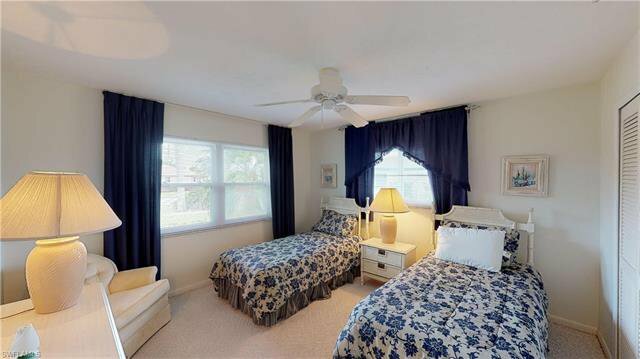 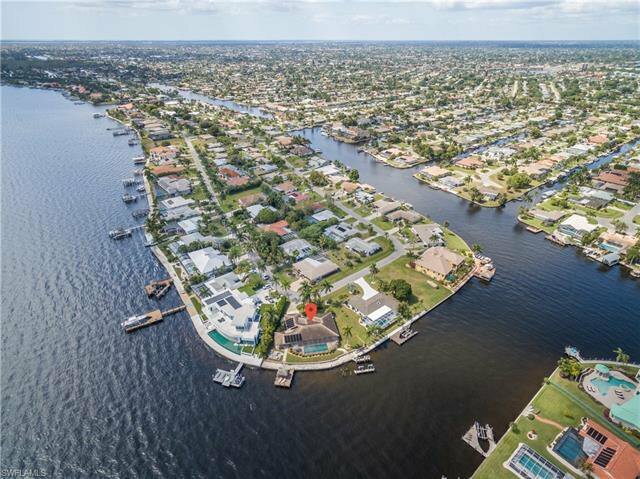 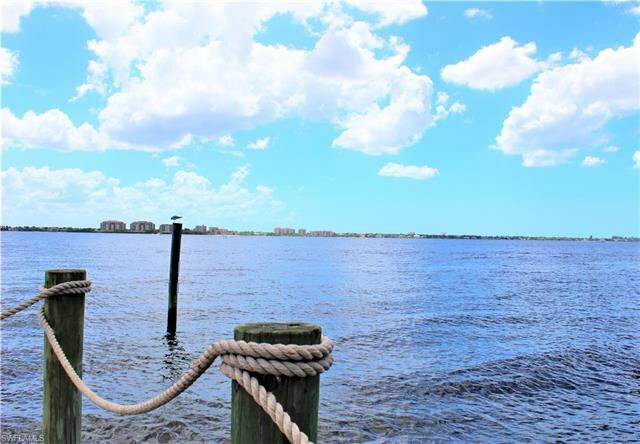 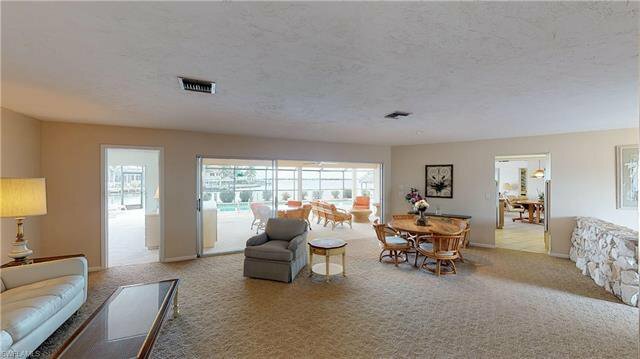 164 feet of RIVER FRONTAGE allow this property to boast BEST location in Cape Coral! 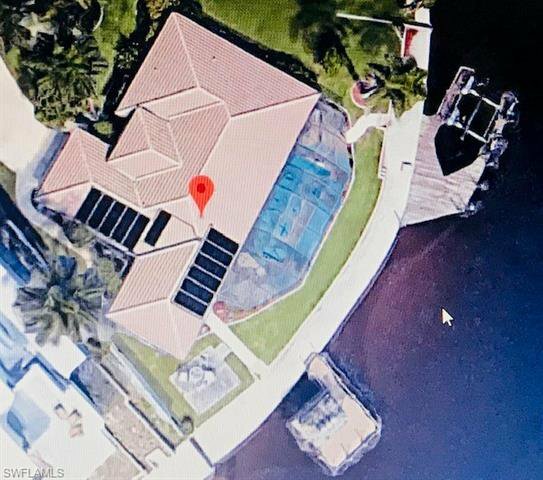 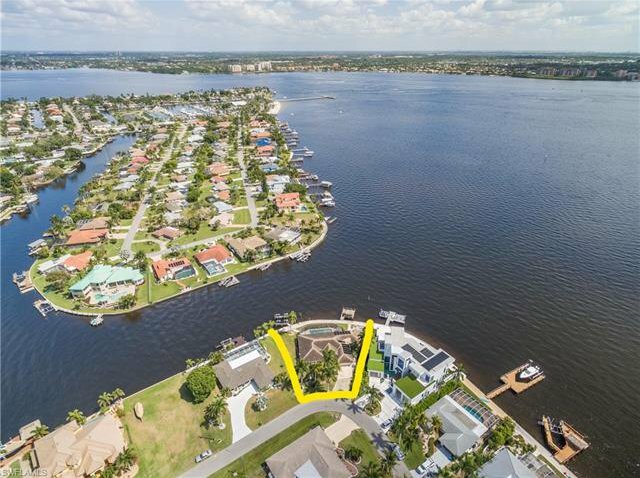 This incredible property is on the corner of the Dolphin Canal and Redfish Cove on the open waters of the Caloosahatchee River! 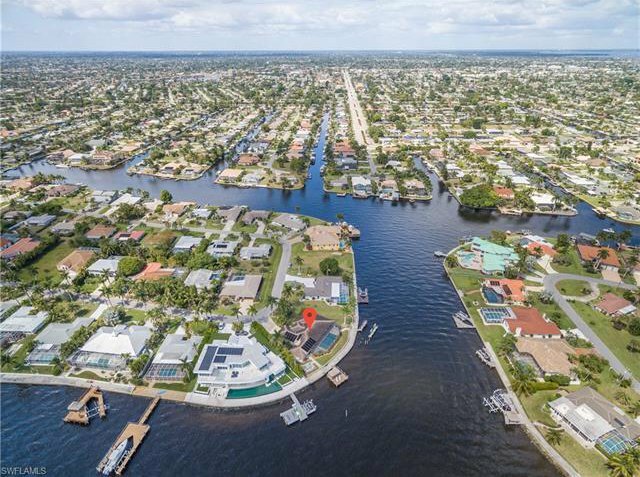 No bridges, no canal, just open water as far as the eye can see! 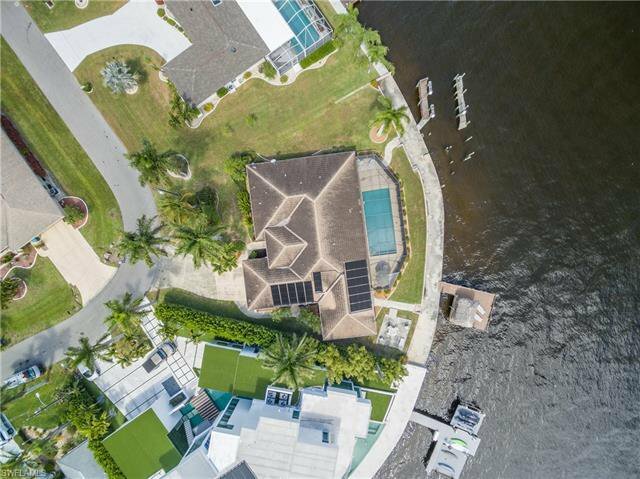 Large pool overlooking the River with cage and outdoor entertaining area to allow for both fun in the sun and the shade while still enjoying the fresh air, incredible views and perfect River breezes. 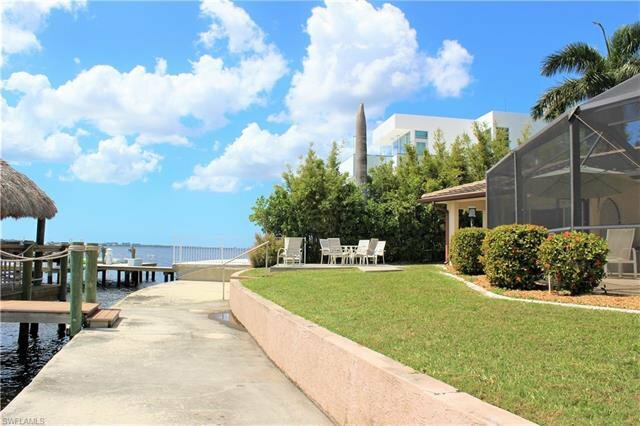 The seawall is 164 feet running along the water with a boat dock and lift as well as a tiki hut bar with electric and additional sunning space. 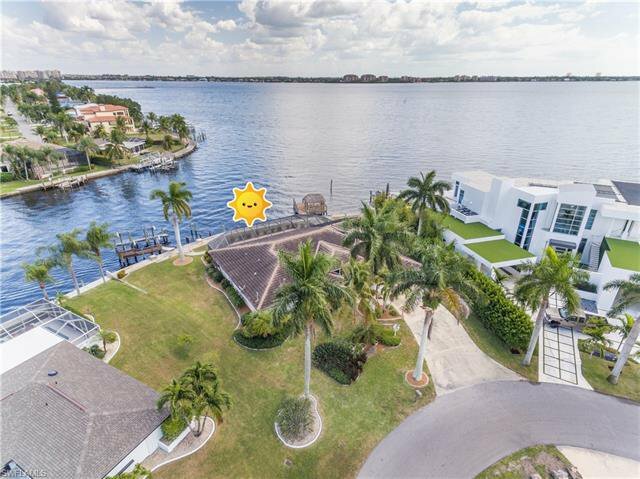 This sprawling 4 bedroom 3 full bathroom home has an additional workshop/hobby room, 2 car garage, formal living and dining spaces, kitchen/greatroom and nearly every room has OPEN WATER views! 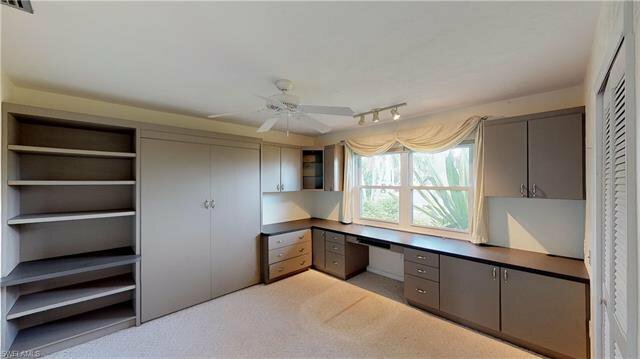 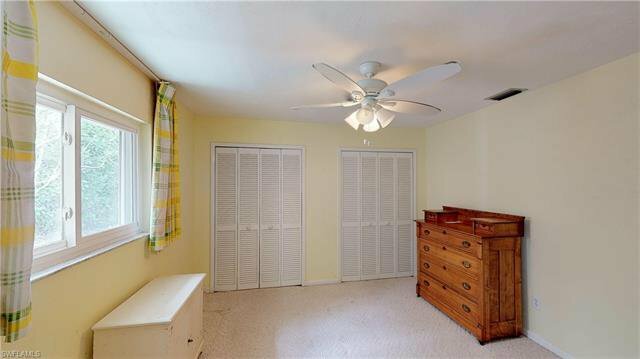 The front of the property is on a quiet street and located at the end of a loop, so there is very little traffic in this private oasis. 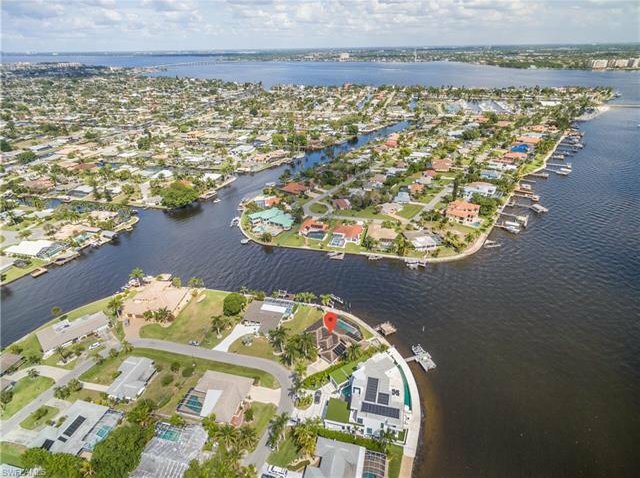 Back of home faces south Eats for perfect sunrise viewing day after day without the heat of the hot western sun in the afternoon! 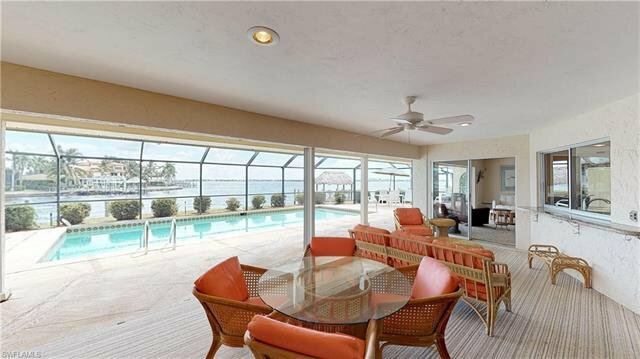 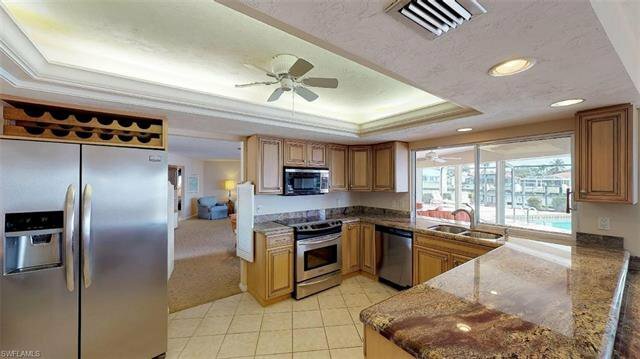 From morning coffee to all day boaters you can sit and watch the dolphins, birds and fish from your lanai!